Check out the merchandise below, with clickable links to the respective fulfillment services where you can purchase the item. Vertically spells out “100” on the front, with the 100DOFF title and website URL on the back. 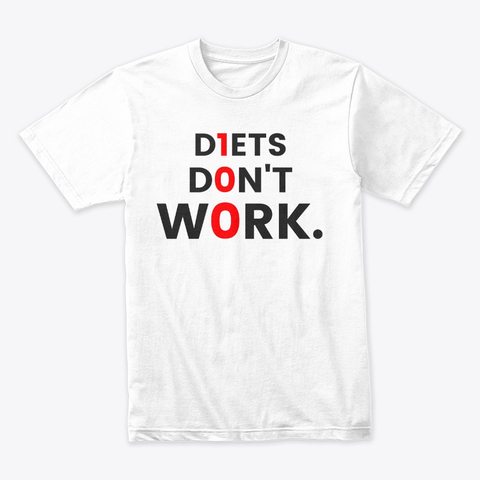 100% of profits go to the National Eating Disorders Association (NEDA).